Whistler Real Estate by Jon Chaudhari. 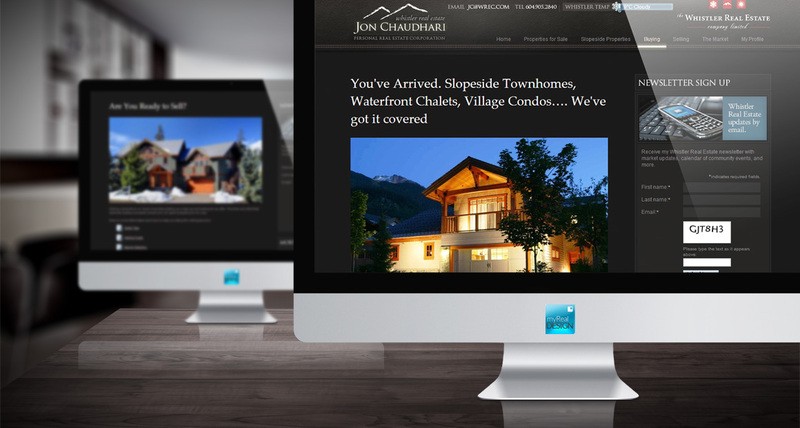 myRealDESIGN created a custom designed myRealPage website for Whistler, BC real estate agent, Jon Chaudhari. 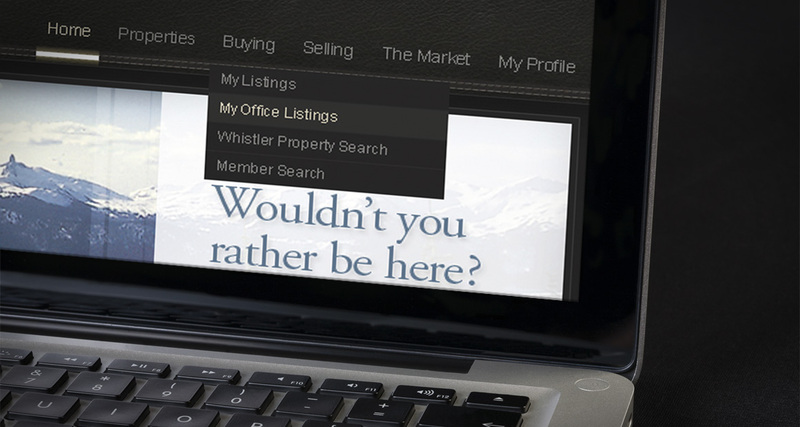 The whistlerrealestateagent.com website was designed with an exclusive, upscale, luxury feel that matched the Whistler resort lifestyle and features great resources to find Whistler Blackcomb neighbourhood information, Whistler property listings and Whistler condos for sale. 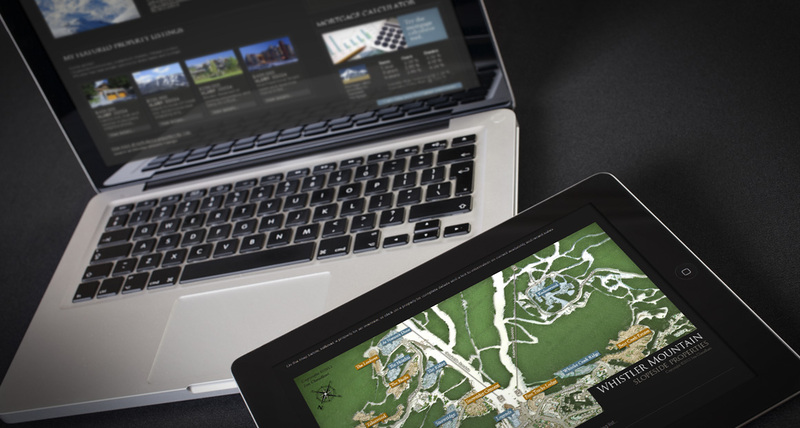 The showcase feature of the website is a custom designed interactive slopeside Whistler Mountain real estate map and slopeside Blackcomb Mountain real estate map of the residential village areas to help buyers find their perfect slopeside ski-in, ski-out home in Whistler, BC. 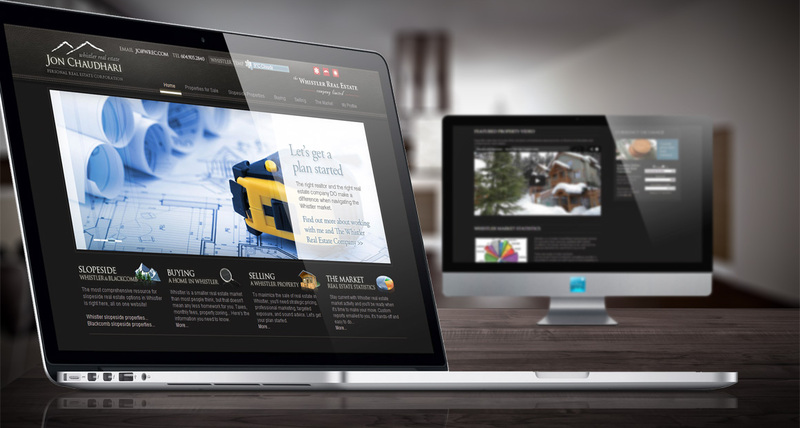 Interested in custom web design for myRealPage? Contact us to find out how.